Back Again! Another complimentary magazine subscription with RewardSurvey! 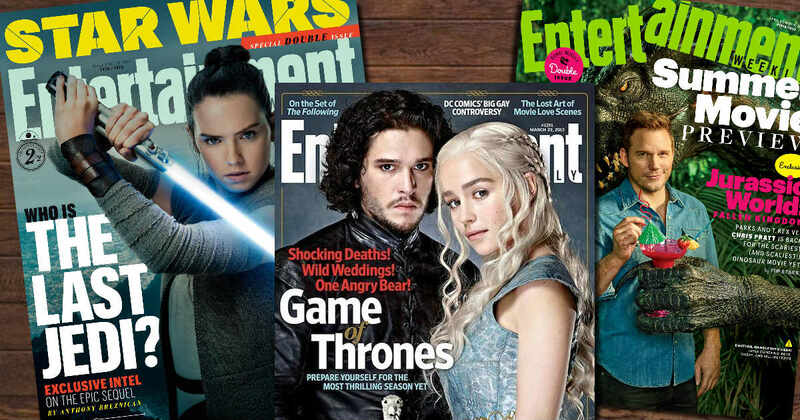 Start a complimentary one year subscription to Entertainment Weekly! You'll get 46 issues for no-cost! Register with RewardSurvey and take their survey to receive 30 points. Then, use your points to order the magazine of your choice (you don't have to select EW). HURRY - this one goes fast! Available while supplies lasts. You can complete surveys to keep earning points and get more complimentary magazine subscriptions!